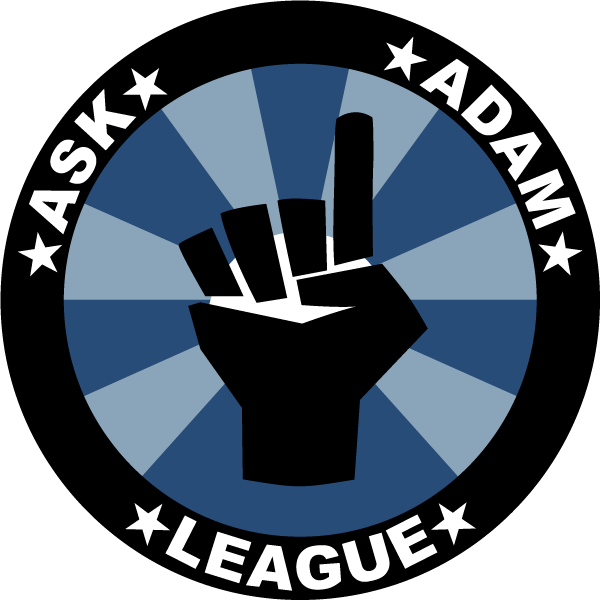 I had a major volume issue while recording the Ask Adam League on Skype. I noticed that my audio was dipping down the longer I spoke and the louder I spoke, yet this didn’t occur with Adam; only my input from Skype to GarageBand. After a bit of a troubleshooting session, I realized that my input volume on my Mac Sound Preferences was dipping down when I spoke but would never return to the level I put it at. And the louder I spoke, the further down the input volume slider would go. Very strange. But once I found out that this only occurred when I had the Skype application open on my computer, then I realized that it must be some sort of auto gain control that Skype was running. Here’s the issue; Skype on a PC allows you to activate or deactivate the auto gain control in the program’s preferences. The Mac version (currently 2.8.0.851) does not. (You can message me on how much you think this is ridiculous). So what to do? Well, it turns out that you actually need to alter the XML file for Skype in order to deactivate the auto gain control. Skype fail. But then I thought that this is probably more of Apple’s fault. Close Skype or else the changes you make wont take effect. *You don’t even need to worry about the indents at all. 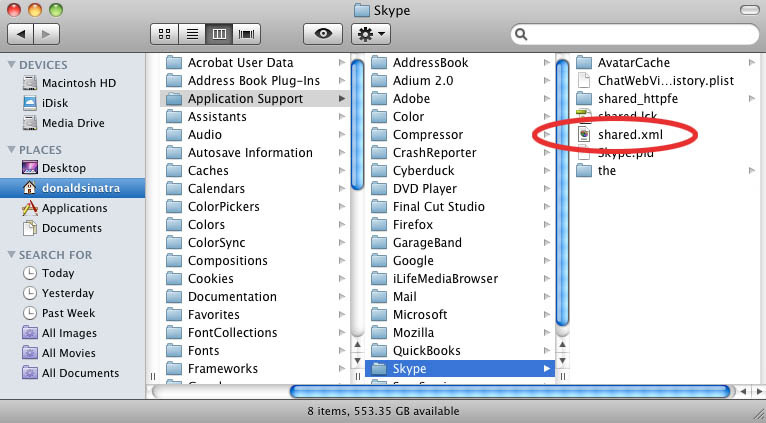 Save the file (File>Save As) and re-open Skype. Test your Skype volume control by looking at the Volume Input Control on the System Preferences. The control slider should no longer move no matter how loud you speak. Finish! Always make a backup copy so you aren’t doing any destructive editing. Just duplicate the file so you have a backup in case something happens to your XML file. updated with the newest news update posted here. D’ailleurs, si vous en cherchez un qui soit pratique, fonctionnel et qui offre plusieurs fonctionnalités, alors le robotic pâtissier Moulinex QA403G01 vous satisfera peut-être. mortgage is partly based on the borrower’s yearly income. mirror their true capability to pay off a home mortgage.